We’ve made mention of Canadian teen singer songwriter Brock Zanrosso here on the site a couple of times in the past, first introducing him back in May last year when the performer was releasing his Lambert-esque single ‘Perfect Storm’. 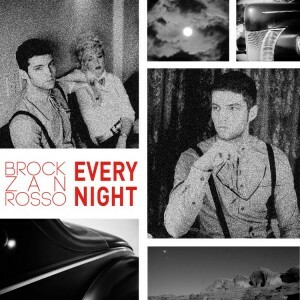 A couple of releases down the track (including last year’s ‘Prelude’ EP) and the former reality TV star has returned with a brand new single called ‘Every Night’ – the latest from his forthcoming album ‘Love Kills’. ‘Every Night’ strips down the tempo from his previous releases. 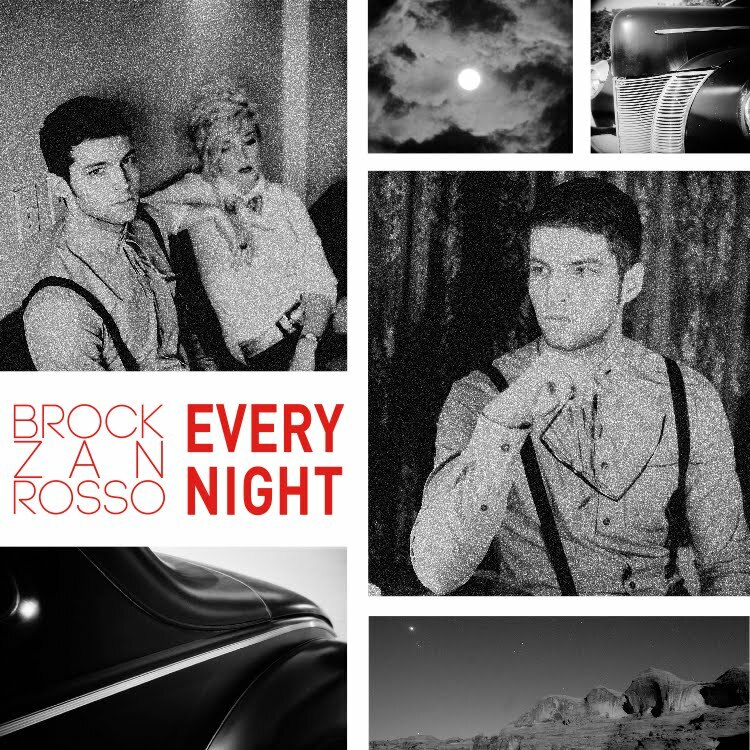 Residing more in balladsville, it still features electro production with plenty of synths that allow Brock’s voice to take its rightful place out front as the star. Awesomely, you can get the track FREE of charge via the Soundcloud link below. ‘Love Kills’ is due for release later this year.